Yesterday I had my first trip to Burghley Horse Trials (at nearly 11 weeks post hip replacement) and had a fantastic day. I will never event but I have a whole heap of respect for the sport and love watching it. My non-horsey boyfriend was completely up for going to Burghley (having enjoyed Badminton 2017) until he realised it was going to be at least a 2 hour drive. We left at 7.30 and arrived at 10.30 after having to cope with the Moreton Show traffic, a coffee and diesel stop and his own little detour to avoid some of the Burghley queue (which worked quite well!) Our trip home was much quicker! We decided to walk around all the shops first as the horses hadn’t actually started when we arrived and I thought I’d get the lions share of walking out of the way. It is my birthday in November so I looked at more possible present ideas for me rather than Pea (as she pretty much has everything she could possibly need and more!) I found some of the shops (particularly Fairfax & Favor and Dubarry) just too busy for someone who is worried about being knocked or jostled but I managed to snap a few of my favourite things and shops. I love the little pouches you can personalise from Will Bees Bespoke and since they originate from Salcombe (ten minutes from where I grew up) I feel even more of an affinity with them! I saw this Mark Todd Deluxe Padded Coat on the internet recently and I love it. I’ve never had a padded coat before and I’m not sure when I would wear it but I know that I like it! I am a big Joules fan – I don’t need a new handbag but I do really like this tan purse though sadly now can’t find it online! This Powder Blue Woof Wear Numnah is on my wish list for Pea – I love the look of my Le Mieux numnah but it isn’t very soft and I’m wondering if the Woof Wear one will be more so. I really like this Official Burghley 2018 T-Shirt but I think if I were to get one I’d have to get it a few sizes too big as I don’t like t-shirts tight! 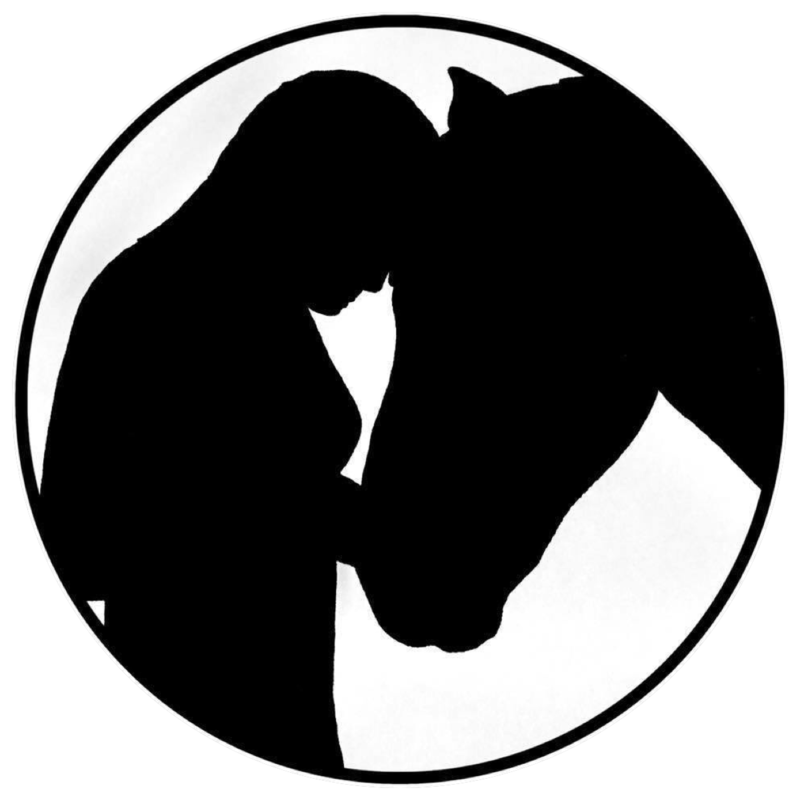 You can’t not love the gorgeous equine jewellery at Hiho Silver. I had to visit Sophie Allport‘s lovely stand – my Stag Bag which was a present last Christmas is so nice and useful. We visited the Brocklehursts shop which I described as ‘the shop that keeps on giving’ – having seen these Barbour coats with furry hoods I now want a furry hood for my Barbour but they don’t seem to exist on their own! My boyfriend’s favourite part of horse shows is the lorries and trailers – the Equi-Treks are a particular favourite. Being only just back at work part time and in a job that isn’t giving me much pocket money, I did more window shopping than actual shopping. I did pick up a shirt from Rydale which I almost bought at Badminton and will be suitable for work. We opted to grab something to eat before we settled down to watch the horses. I had some chips and my BF had a pork roll. I feel we certainly didn’t take enough advantage of the ‘Food Walk’ which we saw later and looked amazing however my legs were tired, I was feeling a bit wobbly and so we just went for the closest food vans! We did top up with an ice cream later. We tried out a few different vantage points to sit and watch – Discovery Valley, the main arena, Lambert’s Sofa, the Lion Bridge as well as walking via a few other fences. Highlights for me were Ben Hobday who I have been a fan of since I first saw him at Your Horse Live in 2015 and Pippa Funnell who was my idol when I was a little girl and only allowed to watch eventing on TV from the back of our rocking horse! I was looking forward to seeing Ben Way as he is a customer where I work but unfortunately he retired before he got to where I was. We didn’t walk the full course as I didn’t think I was quite up to that but from what I did see, a lot of it seemed massive and/or very technical – there was a lot of breath holding and squeaking from me as a spectator particularly at Capability’s Cutting where even if the horse managed to negotiate the banks down and up, some of the riders almost got taken out by the low hanging branches! Like I said, I’ve never been to Burghley before. I didn’t find it as easy to navigate as Badminton but the whole place is beautiful from the Lion Bridge to the House itself and I would love to go again with a bit more mileage capacity for my new hip! Next PostBack In The Saddle Dilemmas! wonderful. I would love to see this. Thanks for the “virtual” trip.